Click the button below to add the Audison Thesis HV Venti to your wish list. Audison has always aimed at the highest quality. Every product is unique. It is designed and developed in order to join the very best worldwide production; its special features make it peerless. Sometimes, however, choices have to depend on technical reasons, on the fact the product must be easy to use, on market demands. The Thesis brand, which indicates absolute Hi-End audison products, aims at escaping this indisputable reality. Thesis doesn't want to be a complete line of products, since only when Audison continuous research proves that something really special in terms of ideas, performances, materials may be created, can the development of a Thesis product begin. If a product doesn't meet these "utmost" features, it will not be a Thesis, although it will sport the Audison brand, which always means top level performance. Thesis is a direct link between audiophile designers and audiophile enthusiasts, who always, simply, look for the best in a common passion: listening to music. Load (dual power) Hi Curr. Hi Pow. sets: Hi Current or Hi Power. 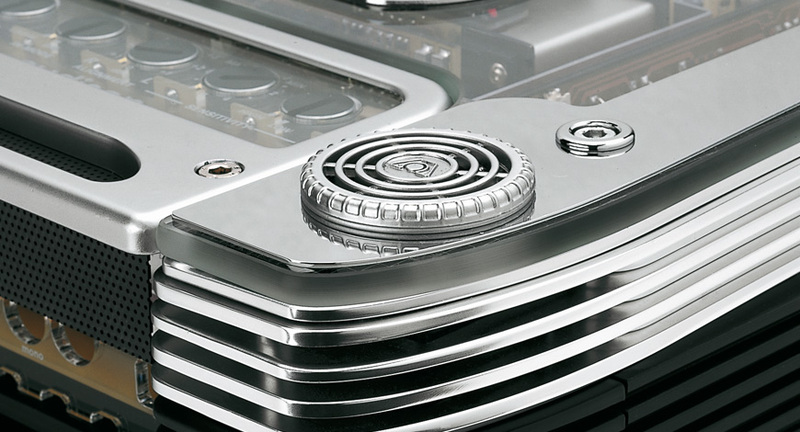 heatsink side which let air flow within side cooling ducts. information about its the status. 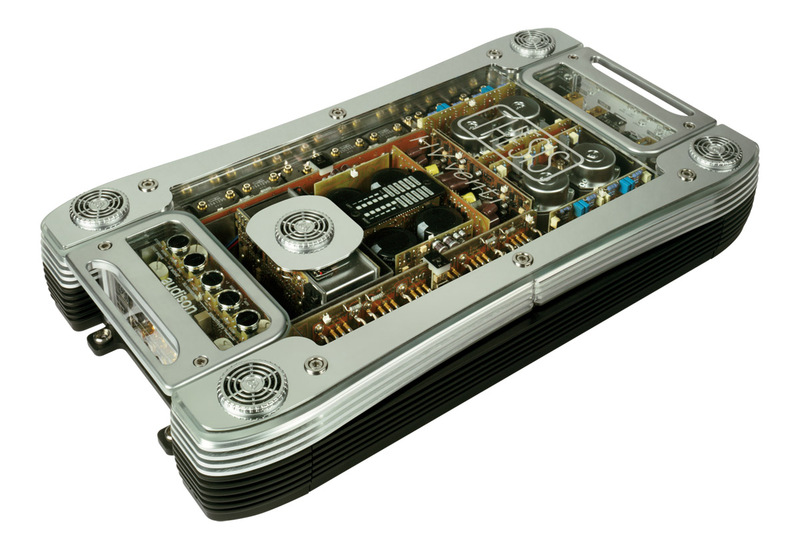 for 30A peak current and 200W dissipation. 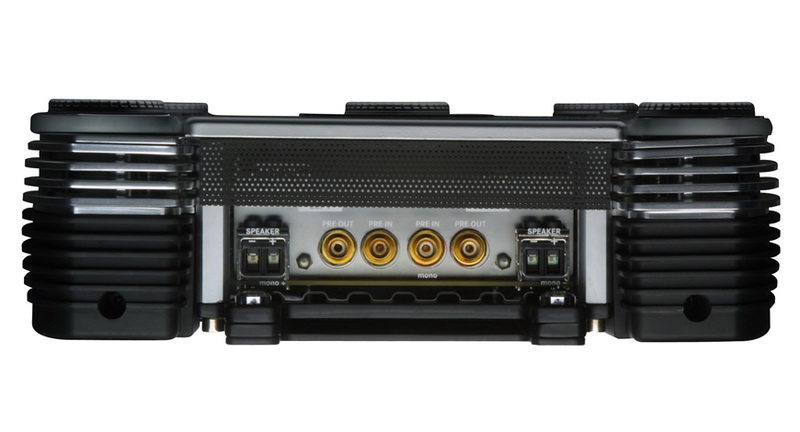 • Balanced Class A biased driver with separate 150V Flyback power supply. • Thermally stabilized with central fan independent from the others on the side ducts. 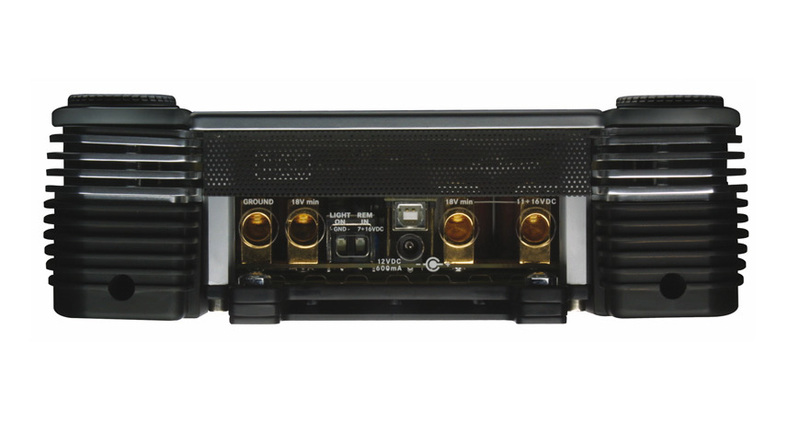 • Fully balanced JFET differential input preamplifier with output buffer for control unit. and to realize Dual Mono configuration. 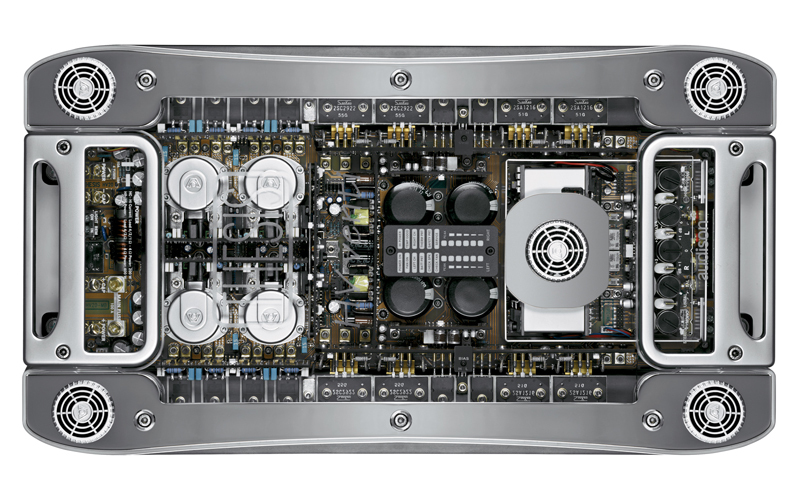 is a stereo Dual Mono amplifier realized according to absolute Hi End parameters. Four power supplies, low feedback, high bias current: these are only some of the adopted solutions to obtain reference performances. innovations were introduced in audio field. at the same level and positively affecting sound. blue leds positioned in strategic spots.